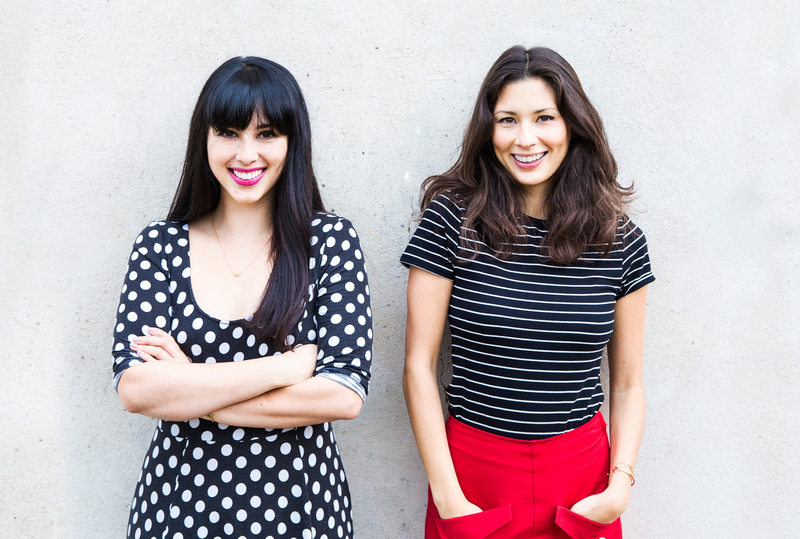 It is no understatement to say that Jasmine and Melissa Hemsley spearheaded a food revolution with the publication of their first cookbook, The Art of Eating Well, in 2014. Combining a passion for flavour and fun with a serious attempt to change our eating habits for the better, their stunning but unfussy recipes have become favourites with everyone who is trying to change their eating habits for the better. 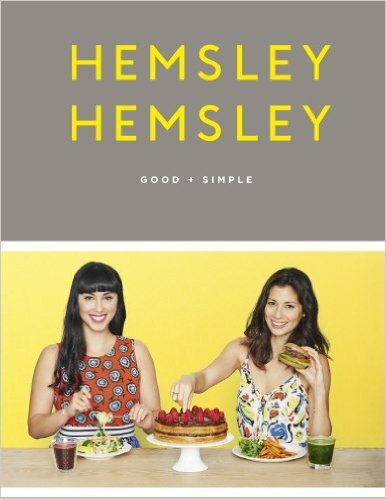 We are delighted that Jasmine and Melissa will be joining us to celebrate the publication of their second book, Good + Simple, which focuses on nourishing yet exciting food that is still realistic for the everyday cook to achieve. Come along to hear from the rising stars of the culinary world about their route to good-for-you eating, their journey to healthy heavenly food and come away inspired!